Playing tribute to the original fragrance, Paco Rabanne 1 Million Lucky Eau de Toilette for men comes 10 years later in celebration. This green-woody gourmand men’s fragrance is encased in a platinum bottle and is as charming and addictive as its original. 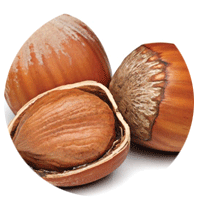 Hazelnut Accord opens the fragrance and creates that addictive vibe before you reach the short, sharp shot of Green Plum mixed with a citrus burst of Grapefruit & Bergamot. 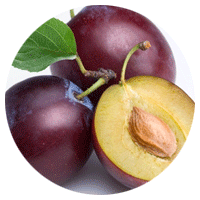 Patchouli, White Cedar wood & Amber sit in the base of the fragrance, leaving a rich, velvety, seductive trail. 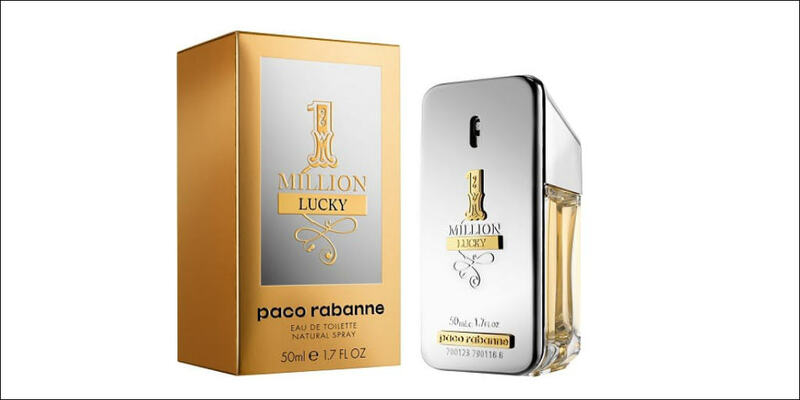 Paco Rabanne 1 Million Lucky is available to buy as a 50ml & 100ml Eau de Toilette Spray for men, either online or in-store from Scentstore – an authorised Paco Rabanne UK retailer.